Discounted group pricing is available for three or more attendees from the SAME company. For AVA members only! Please have your AVA member number readily available. 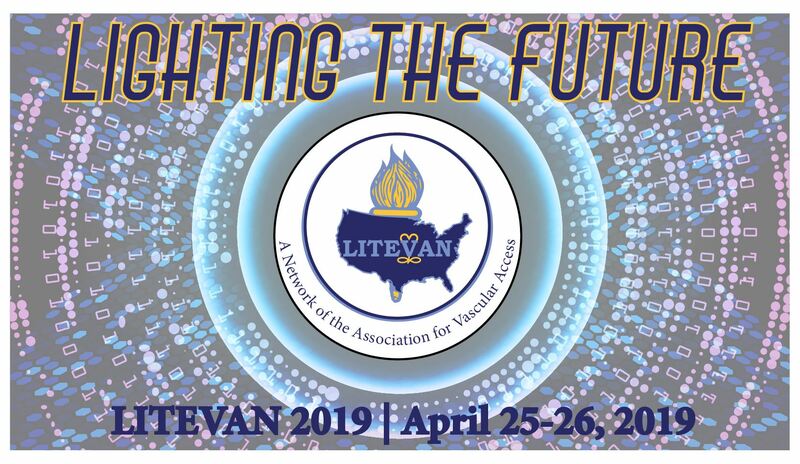 Join fellow IV nurses and make every connection matter at LITEVAN’s 47th Annual Educational Conference! This year’s conference will feature great speakers, opportunities to learn about the latest and greatest products and services in IV and venous access treatment and the ability to network with fellow infusion therapy professionals. LITEVAN 2019 will also feature a Poster Area. Don’t miss the chance to discover new ideas and strategies to expand your knowledge, grow as a nurse and make every connection matter! All the details, including hotel information, the brochure, the call for posters, etc. can be found on the conference Attendee page. Exhibitors can find more information on the Exhibitor page. NOTE: To register with MEMBER PRICING, you must first sign in to the system as an active member.